Interesting Peace Dollars Peace dollar is a common coin among coin collectors. Although millions of Peace dollars were minted between 1921 and 1928, and again in 1934 and 1935, 1921 Peace Dollar and 1922 Proof Peace Dollars entertain high demand among collectors. One such example is 1921 Peace Dollar. 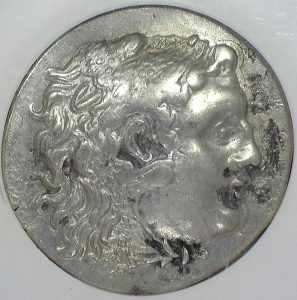 ” Designed by Anthony de Francisci, the coin was the result of a competition to find designs emblematic of peace. 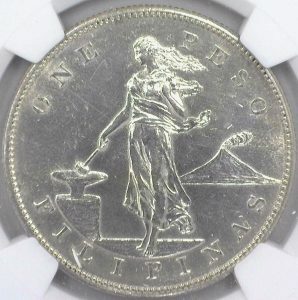 Its obverse represents the head and neck of the Goddess of Liberty in profile, and the reverse depicts a bald eagle at rest clutching an olive branch, with the legend “Peace”. It was the last United States dollar coin to be struck for circulation in silver. With the passage of the Pittman Act in 1918, the United States Mint was required to strike millions of silver dollars, and began to do so in 1921, using the Morgan dollar design. Compared to millions of Peace Dollars struck, only 1,006,473 1921 High Relief were struck, thus making 1921 Peace Dollar a highly desirable at affordable price. Another example of collector desirable Peace Dollar is a 1922 Proof Peace dollar. According to a Complete Encyclopedia of Silver and Trade Dollars, only a few dozen of 1922 Proof Peace Dollars are known to exist. 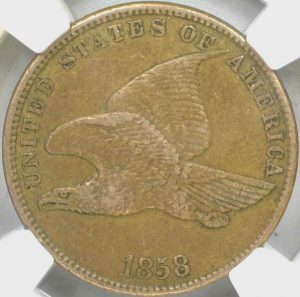 Collectors suggest that the 1922 Peace dollars with Proof finish were created for two reasons; one as an experiment at Philadelphia Mint to lower the Peace’s dollars relief for general speculation, or as for private sales to collectors. Either way, there is no record of 1922 Proof Peace Dollars entering into public circulation. Last known example of 1922 Proof Peace Dollar sold in January of 2014 for $329,000. 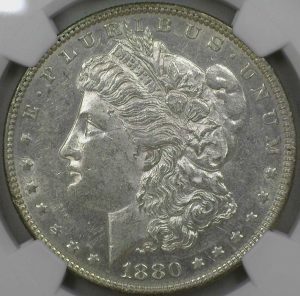 Although Peace Dollars are commonly known silver dollars, amateur collectors should not overlook the less known rarities. Thus, look through your Peace Dollar collection and check for any rarities, you never know you might have that $300,000 coin.